the matrix displacement method. A matrix operations tutorial is included as a review and a self-learning tool. To minimize the conceptual difficulty a student may have in the displacement method, it is introduced with plane truss analysis, where the concept of nodal displacements presents itself. Introducing the matrix displacement method early also makes it easier for students to work on term project assignments that involve the utilization of computer programs. 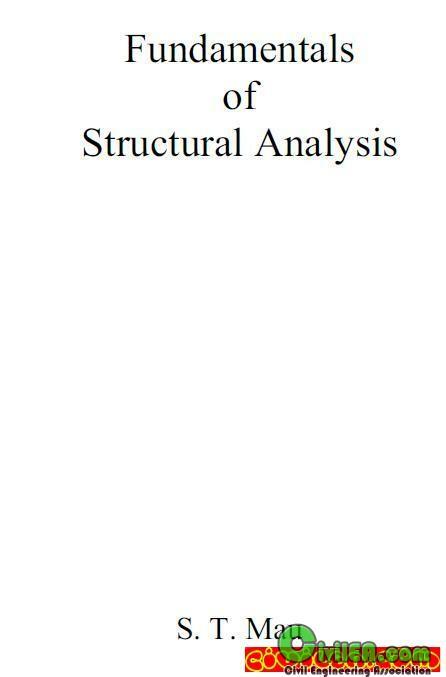 This structural analysis text is designed to bridge the gap between engineering practice and education. Acknowledging the fact that virtually all computer structural analysis programs are based on the matrix displacement method of analysis, the text begins with the matrix displacement method. A matrix operations tutorial is included as a review and a self-learning tool. To minimize the conceptual difficulty a student may have in the displacement method, it is introduced with plane truss analysis, where the concept of nodal displacements presents itself. Introduction the matrix displacement method early also makes it easier for students to work on term project assignments that involve the utilization of computer program. The force method of analysis of plane trusses is then introduced to provide the coverage of force equilibrium, deflection, statical indeterminacy, etc., that are important in the understanding of the behavior of a structure and the development of a feel for it. 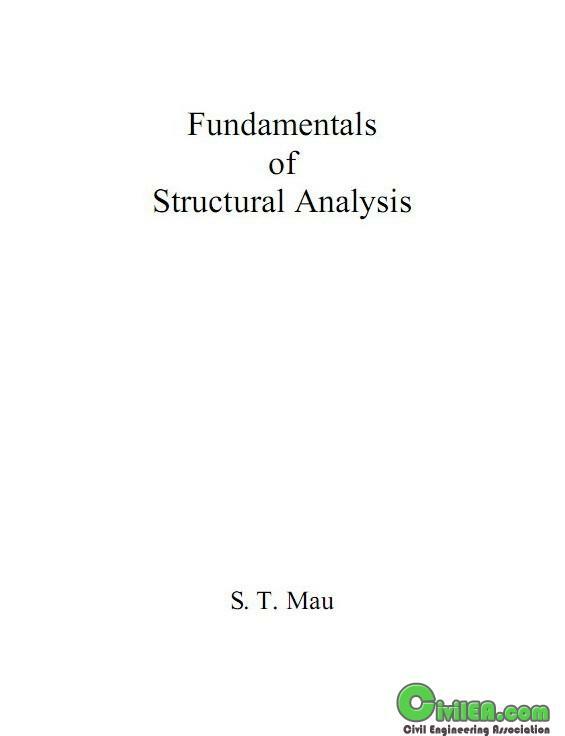 The forced method of analysis is then extended to beam and rigid frame analysis, almost in parallel to the topics covered in the truss analysis.